Are you interested in signing your child up for Science Quest camps, but feel you live too far from Kingston for our day camp? 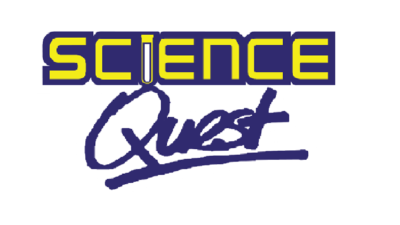 Don’t fret, Science Quest may be coming to a town near you! For Satellite Camp announcements keep updated by checking this page frequently and following us on Twitter! For many years, Science Quest has been returning to Brockville with great success! In 2016, we ran two weeks of camp in Brockville at St. Paul’s Anglican Church. 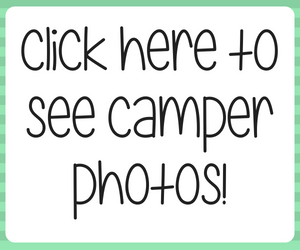 Each week had different activities to ensure that returning campers experienced new and exciting science every day! This year we will continue running two weeks of camp at the same place as last year. The dates are July 24th-July and 28th July 31st – August 4th. In 2016, Science Quest returned to Queen Elizabeth School in Perth for a week of science and engineering activities for campers in grades 4-8. This year we will be returning once again to Queen Elizabeth School to run our super fun programming. The dates for this camp are July 4th-7th as July 3rd is a holiday. This year we will be doing a completely new satellite camp in Cornwall, Ontario. Science Quest will be coming to you live from Bridgewood P.S. with our science and engineering packed camp! The dates for this camp are July 10th-14th. 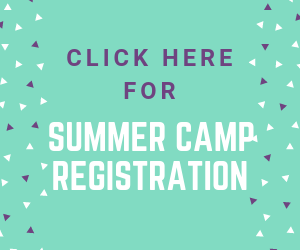 Registration for Outreach Camps will open soon! Prices: $180 for first week, $170 for following additional weeks. Please contact us if you have any questions about our Outreach Programs! In 2016, three instructors traveled to Head Start in Tyendinaga from July 13th-19th to deliver our science programming. In 2015 and 2016, Science Quest has chartered a bus to run to and from Tyendinaga for a week in the summer. Thanks to Aboriginal Access to Engineering, we have been able to sponsor a bus full of campers from Tyendinaga to attend Science Quest camps in Kingston for one week. Check back in spring of 2017 for updated information on the 2017 Tyendinaga Bus Program! In 2016, two of our instructors traveled to Ahkwesasne Mohawk School from July 11th-15th to deliver our hands-on STEM programming.